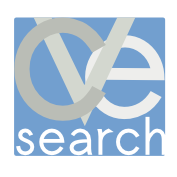 A public API of cve-search is operated by CIRCL and can be accessed without installing cve-search. The same API is accessible if cve-search is installed internally. The HTTP API outputs JSON.